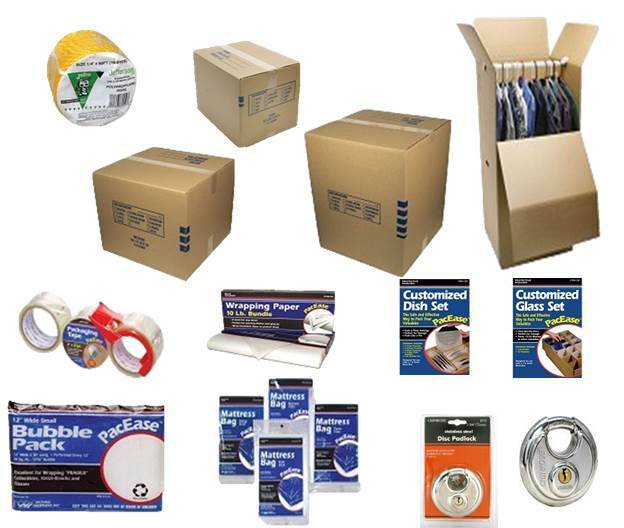 Get the supplies you need to help make moving and storage a breeze. 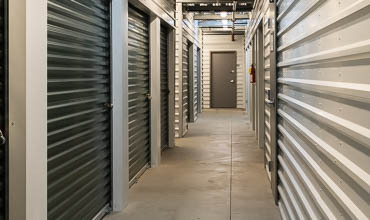 2nd Street Storage offers a number of supplies to help with your moving and storage needs. 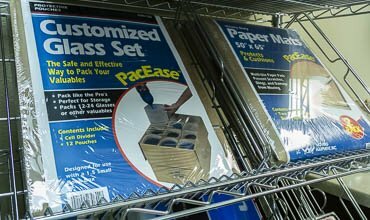 Choose from a selection of boxes, tape, locks, and other specialty packing options. If there is something you need and don’t see, just ask. We may be able to help. All sales are final. No refunds or returns. Customer must present receipt to exchange only defected or faulty merchandise within 14 days of purchase. No exchanges for used or damaged merchandise.